Glen Don Sasser was born January 14, 1946 in Memphis, Texas to Melvin and Frances (Souder) Sasser. He passed away on January 8, 2018 in Sequin, Texas at the age of 70. Don grew up north of Cheyenne, first at Spec Lester’s Ranch and at the age of 7 the family moved 3 miles north on the farm, later known as Sasser’s Dairy. There he worked on the family farm from an early age until he entered the service. He attended Cheyenne School where he was active in 4-H and FFA. Don was mechanically inclined and liked fast cars and motorcycles. He always had a project he was working on, and it usually included a Volkswagon. From 1966 to 1978, he was married to Judith Ann Ditmore. They had two children, a daughter Tracy and a son Michael. They lived and worked on the farm during their marriage. Later Don worked for Farmers’ Supply, where he was known as “Patch”. Don was a member of the Citizens Potawatomie Indian nation. He was preceded in death by his parents, and a granddaughter, Shanna Owens. 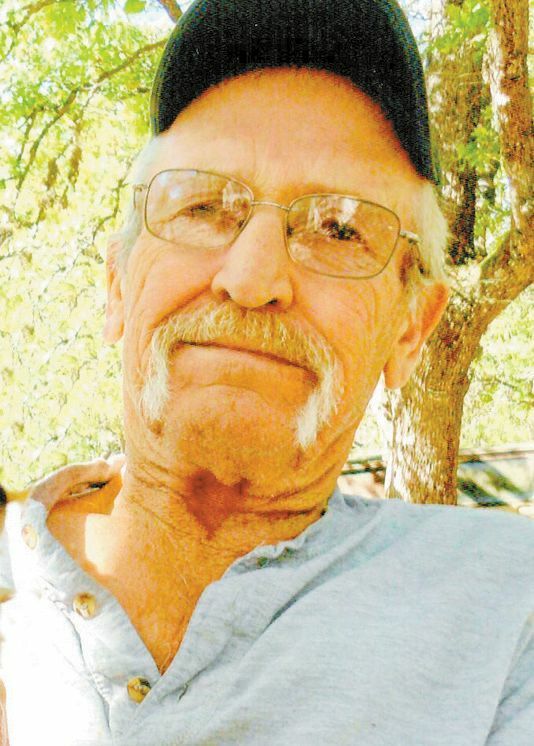 He is survived by his daughter, Tracy Cummings of Basprop, Texas, grandson Shawn Owens of San Antonio, Texas, son Michael Cummings and his wife Raquel of Sequin, Texas, a brother Lindy Sasser and wife Connie of Reydon, Oklahoma and a sister Sandy Driver and husband Ronnie of Elk City, Oklahoma. A gathering of friends will be held at a later date.